I do not post every security update in my repository, but let’s do one again for good measure and to keep y’all sharp and focused. 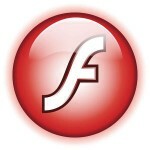 There’s a new security update for the Flash Player plugin which was released by Adobe earlier today. 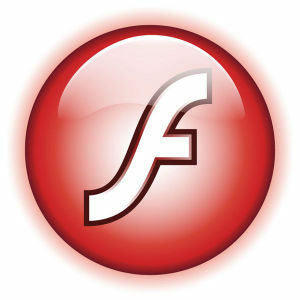 Check here what version (if any) of the Flash plugin your browser is carrying. Version 25.0.0.171 is now available for both the PPAPI (Google Chrome and friends) and the NPAPI (Mozilla Firefox and friends) based plugins. Note that these 24.x Flashplayer releases do not support DRM or hardware acceleration as Adobe first wants to focus on security.